Location: National Club, 303 Bay St.
the Relationship between the Ismailis and the Aga Khan. Nizar Ismail Kanji also known as Nik Kanji. He is a Fellow of the Institute of Chartered Accountants in in England and Wales, and was recently awarded the status of a Life Member. He served as President of H.H. the Aga Khan Ismaili Council for Canada, and was a member of the International Ismaili Leaders’ Forum. President of Ismaili council for Ontario. Director of Princess Margaret Hospital Foundation and Chair of Governance Committee. 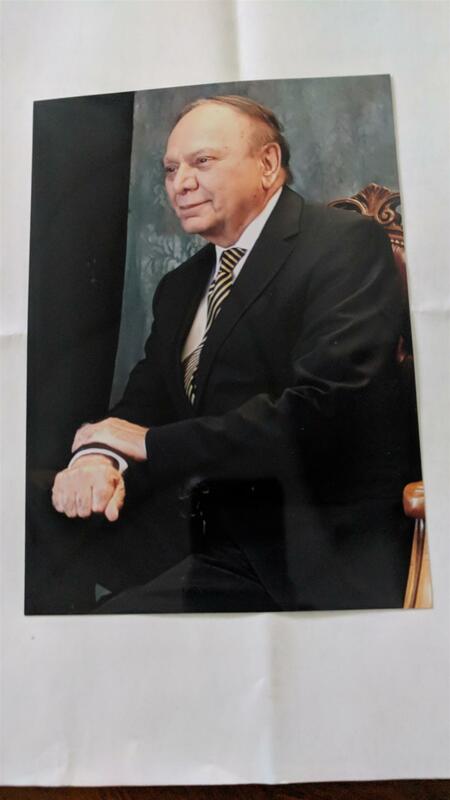 In his leadership role within the Ismaili Community, he played a key role in the settlement of the community, and strengthening the institutions that were established to serve the community. These institutions included; the Business Lending Programme; career counselling; formation of Aga Khan Foundation Canada, which now under the leadership of Hi Highness the Aga Khan has become a major collaborative partner of the Canadian Government, and plays an important role in delivering assistance to disadvantaged communities in various developing countries. FOCUS was responsible for the settlement of Ismaili refugees from Afghanistan that were spread as destitutes in various countries including Russia. Mr. Kanji has over 30 years of Executive Management Experience in the real estate industry. He founded the family-owned Sutter Hill Group of Companies that operate in the U.S. and Canada, specialising in repositioning and value creation of real estate projects. Prior to this he was the Vice President of GENSTAR Commercial Development Company, and developed various projects like Limridge Mall in Hamilton, Malvern Town Centre, and office building at 30 St. Clair West. He was a Director of White Rock REIT and is still a Director of Maplewood International REIT.